THE Stanthorpe Nursing Home will shut its doors on December 11, displacing 35 residents and leaving 65 people without a job just two weeks before Christmas. Julie Jones, who moved to the Granite Belt four years ago to be closer to family, is concerned about the future of her 96-year-old high-care father. "The stress of moving him at this age could be detrimental," she said. "I was Dad's carer for 17 years, but brought him with me so I could still visit him every day. "Now I wish I had left him on the coast." Residents' families were given the news and a letter at a Monday morning meeting, then were called in again yesterday. "As soon as I received the phone call on Friday I had a gut feeling something was wrong," Julie said. "I was just stunned. I couldn't believe it... For me the worst part was looking around the room and seeing all of the residents' faces drop and not a soul said why," she said. An accident in 1994 left Toby Hall bound to a wheelchair, his right leg 7cm shorter than his left. He also has severe dementia. The letter said that after 46 years the home "was too old, too small and uneconomic". "We will help every resident find alternative accommodation at other services in Stanthorpe and the Southern Downs. We have spoken with the other operators and they are happy to assist," the letter read. "No resident will miss out. We will find suitable alternative accommodation and services for all our residents." Southern Downs Regional Council Mayor Peter Blundell said the situation "was most unfortunate". 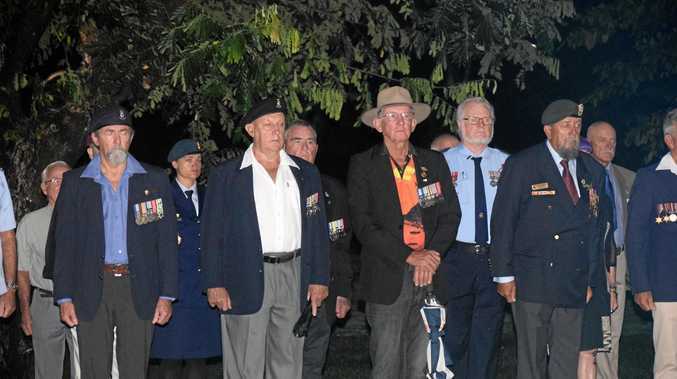 "The Stanthorpe Nursing Home has been a very important part of the community for a long period of time and it will be sorely missed if it does shut its doors permanently," he said. "The best action for council at the moment is to try and talk to like providers, both locally and further afield, to see whether there's the opportunity for such providers to be able to accommodate some of the residents or to be able to provide employment for the staff of the facility." Cr Blundell said finding accommodation for the displaced residents was the next challenge. "Most facilities that offer that type of accommodation have waiting lists or are fully subscribed so there will be some challenges in trying to find appropriate accommodation for residents," he said. 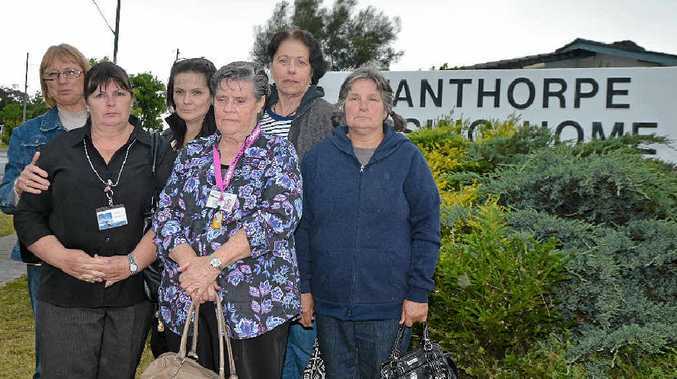 "I don't think that the community is any less attractive to potential residents... however it is a loss to the community to have 36 beds less of the type of accommodation that Stanthorpe Nursing Home provides." Representatives from the SDRC will meet with nursing home staff on Thursday to discuss the closure, and steps forward. Lawrence Springborg will meet with staff on Friday. The Stanthorpe Community Op Shop is organising a meeting for affected and interested community members.